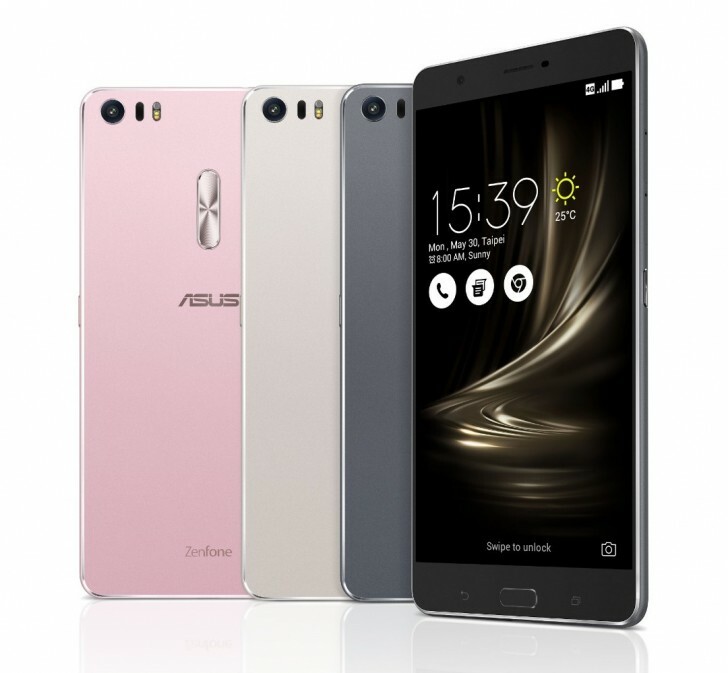 Last month, we got to know that Qualcomm is releasing Snapdragon 821 and the ASUS ZenFone 3 was the world's first Snapdragon 821-powered smartphone to make it to the market. The model is now on sale in ASUS' homeland of Taiwan at the rather fortuitous price of near $800 (5320 Yuan). 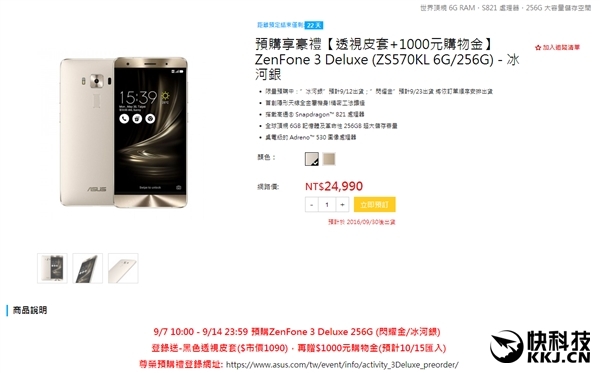 The ZenFone 3 Deluxe is sold in Silver and Gold finishes, and while the former will ship September 12, the latter is scheduled for September 23. Interestingly, the ZenFone 3 Deluxe was also the first handset to be announced sporting Qualcomm's upgraded flagship silicon. This happened over two months ago, and in that time, no other manufacturer stepped forth to announce a competing handset and take advantage of ASUS's slow, but deliberate pace. The phone also has a fingerprint sensor and IR port. One odd thing about this premium phone? It has a mono speaker. Rated as around 10% more powerful than the Snapdragon 820, the 821 sees the original chipset's clock frequencies bumped up to 2.34 GHz and 2.19 GHz for each of the two pairs of cores (up from 2.15GHz and 1.59 GHz, respectively). The GPU is also clocked faster – 653MHz against 624MHz in the original. 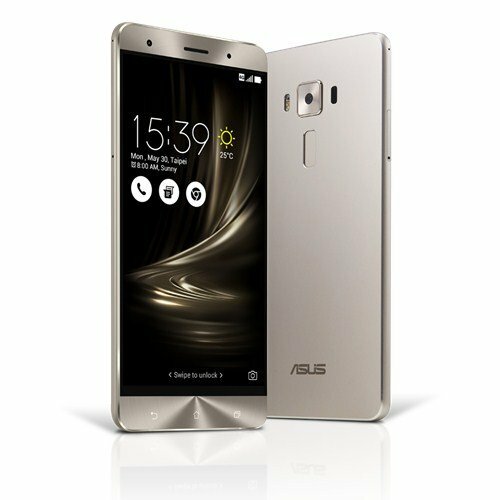 On paper, the ZenFone 3 Deluxe is most powerful Android smartphone currently available – it will be so for a while.